The other night I went to bed early around 8:30, I was tired. And I wanted to read a book. I like to read before going to sleep and a lot of the time, I read on my iPad. The only problem is it’s a little heavy and it’s electronic and I tend to stay up later with electronics. They seduce me. While I love to read books on my iPad, I’ve noticed that I don’t read them as much as I would a “normal” book. With my iPad, there’s too much temptation to check my email, Facebook, read blogs, play games or any myriad of other things I do on it. Sometimes, I just want to read a book. It’s kinda like Freud said, “sometimes a cigar is just a cigar.” Well in my case, sometimes I just need to read an actual hard or soft cover book, feel the paper against my fingers, smell the newness or musty oldness. If it’s a new book, there is something quite satisfying about being the first one to crack it open. I love to turn the pages, hear the crinkle and switch as my fingers brush against the paper. It’s not like that on an electronic device, be it my trusty iPad or someone else’s Kindle. I notice my eyes don’t hurt and water as much when I’m just reading a plain old book. And I gotta say, a book doesn’t hurt when it falls flat on my face as I’m falling asleep reading. So now, I’m interested, is anyone else out there feeling the need to read a real paper book instead of their electronics? What is it that you find most satisfying? 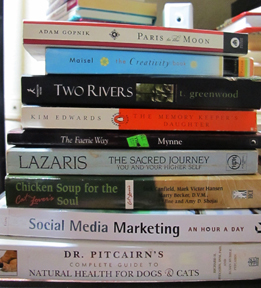 And most importantly, what are you reading? I’ve been sick and all I could think about were these really cool posts I was playing through my head. There were political rants (a couple actually escaped with a great adversary), basic insights into myself and then there were some that brought joy to my heart. After writing these monumental bits in my head, I heard in a large booming voice, “Oh no, we can’t write about THAT!? !” To which, I then watched as those beautiful words swirled their way down the toilet in my head. Sadness would fill my heart. Alas, why do we DO that? I mean really! 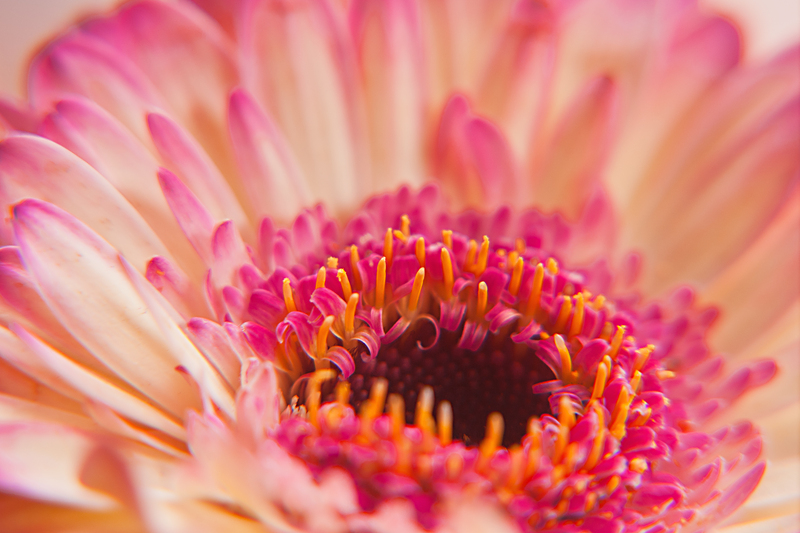 My one saving grace is, I managed to raise my head up from my pillow long enough to… actually shoot… some really cool macro shots. Imagine that? I couldn’t believe it. Somehow I managed to create beauty and still be sick at the same time, damn! And that, my friends, makes me feel much better. Today is the last day of an old year moving into a new one… 2011 leaves us and 2012 begins. 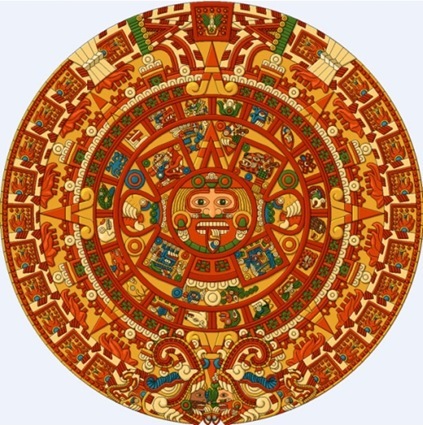 I’ve been fascinated by the doomsayers looking at the Mayan calendar and it makes me wonder if they have forgotten the significance of a circle? They are never ending, no beginning and no end. I used to be afraid when I heard people speak of the end of the world, when they tied it to an ancient calendar, that really gave me the heebie geebies! The more I thought about it, the more I realized they didn’t allow the significance of the shape of the Mayan calendar, as all aspects have meaning. 2012 is a new beginning. But not just any new beginning, this is a year like no other, a very powerful time in our lives, full of trials, tribulations and changes… great changes. The choices and decisions we make in this year will not only affect our lives but also the lives of everyone on the planet. This year is about creating the world we wish to live in and asking ourselves those deep, heartfelt questions… Is this how I want my life to be? Do I want to live in fear and anger, for my children and grandchilden to live that way too? Or do I want to create a world of love, compassion and empathy for myself and others? Think about it, we do have the ability to make change and to affect change, no matter how small or insignificant we think our contribution is. After all, it only takes a snowflake to begin an avalanche! This year, I choose to look into the deeper levels of my choices. Instead of choosing willy-nilly based on the fear others want me to feel, I will look deeper and peel away the layers of what really lies underneath, then choose. That is the beauty of freedom, it allows us to make choices based on knowledge and understanding. And with knowledge, comes power. So, if someone is trying to tell you a fear story, reject the fear and look deeper into what is causing the fear, that is where the light shines brightest. Feeling fear and walking through it anyway is what allows us all to make wise choices as we go into this new beginning of the Mayan calendar. May you have a very beautiful, creative and light filled year!